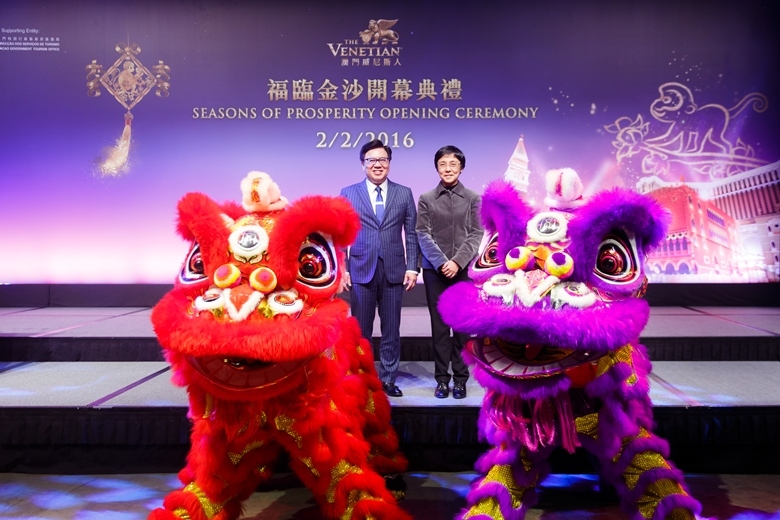 (Macao, Feb. 2, 2016) – The Venetian® Macao welcomed the Year of the Monkey in spectacular style at an opening ceremony today that officially kicked off “Seasons of Prosperity”. 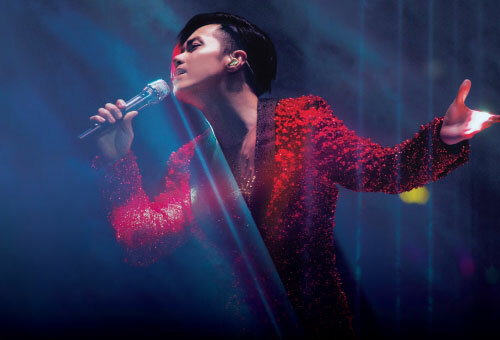 Once again supported by the Macao Government Tourism Office, “Seasons of Prosperity” is The Venetian Macao’s annual celebration that welcomes Chinese New Year offers an array of entertainment options for all the family. 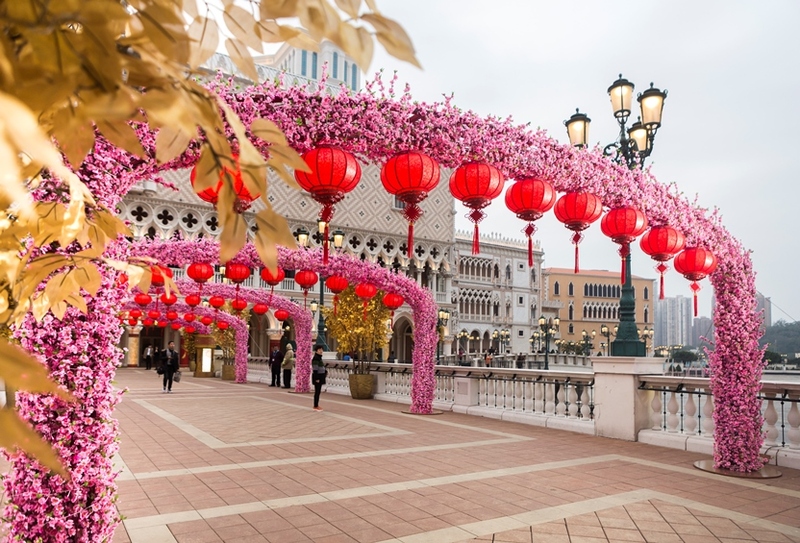 Enjoy all the festivities from Feb. 2 – 22, 2016 at the outdoor lagoon area of The Venetian Macao. Among the wondrous and admission-free events on offer is the “Seasons of Prosperity” 3-D light and sound spectacular that beams New Year images on to the façade of The Venetian Macao. There are also mini-models of traditional Chinese New Year activities on display as well as the ever-popular 3-D illusion paintings. 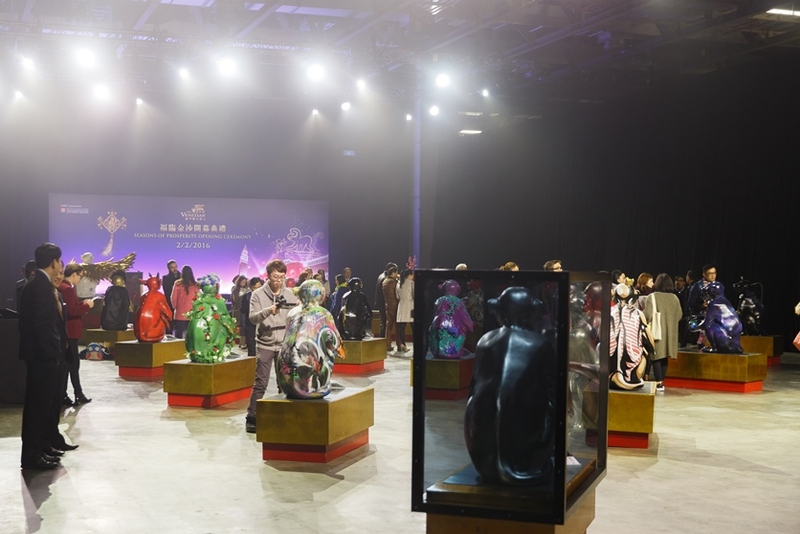 The festival also includes a cultural exhibition of monkey sculptures under the title of “Creative Creatures – Art and the Chinese Zodiac.” The project returns in 2016 in support of local art project “Anno Simius.” A total of 25 local artists have each hand-decorated a fibreglass monkey in their own inimitable style. 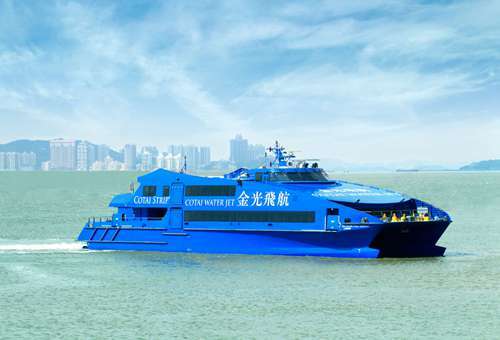 Visitors can see 25 monkey sculptures, 13 of which will be at Sands Resorts Cotai Strip Macao including the outdoor lagoon area at The Venetian Macao and the Bridge of Stars from Feb. 3 – 22, while the other 12 will be on display at other Macao attractions from Feb. 3 – March 8. 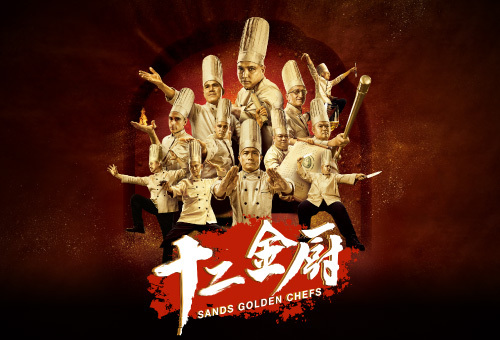 From Feb. 23 the 13 sculptures from Sands Resorts Cotai Strip Macao will be moved to locations around Macao until March 8. The “Seasons of Prosperity” opening ceremony was officiated by Maria Helena de Senna Fernandes, Director of the Macao Government Tourism Office and Dr. Wilfred Wong, President of Sands China Ltd. on Feb. 2 at The Venetian Macao’s Cotai Expo Hall F. They kicked off the celebrations by symbolically dotting the eyes of the lions and unveiling the 25 beautiful hand-decorated monkey sculptures during the opening ceremony. Also this Chinese New Year, followers of the official Sands Resorts Macao WeChat account can participate in the Lucky Red Packet Sands Shake promotion. 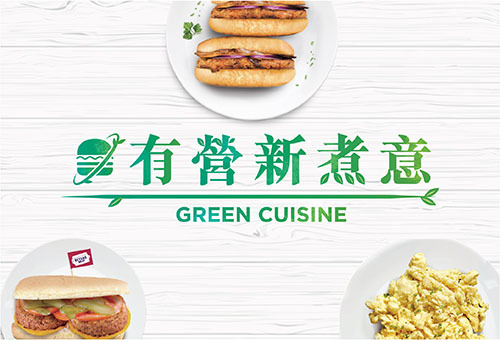 From Feb. 5-29, followers can do WeChat shake at Sands Resort properties and have the chance to win MOP 1,000 shopping vouchers, prizes and exclusive retail offers. 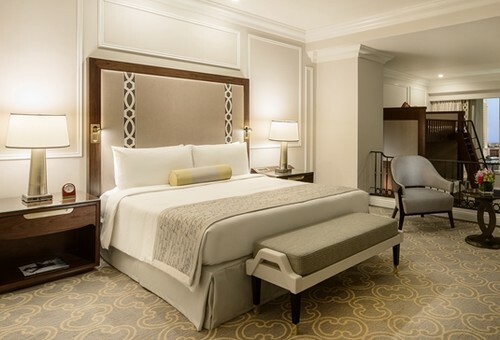 Simply shake your phone at the “Sands Shake” locations including the main lobby and the west lobby of The Venetian Macao, St. Mark’s Square and Sands Cotai Central Paradise Gardens and do the WeChat shake to win. 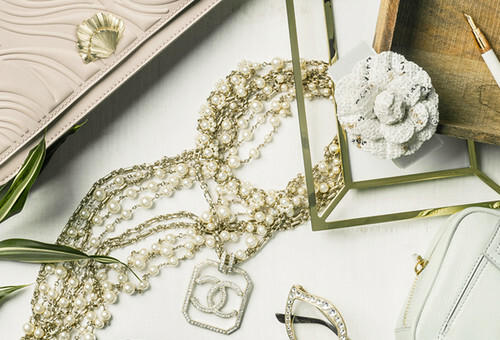 You can shake and receive up to eight red packets at each location every day, so visit all of them to maximise your chances to win different prizes. 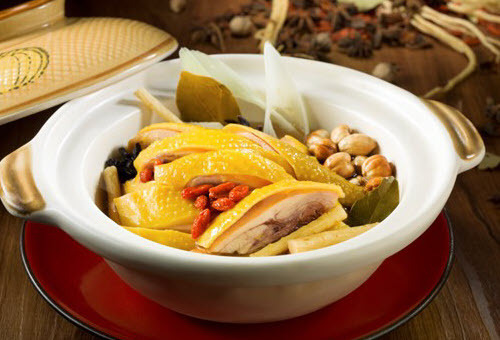 With so many activities on offer, you are sure to enjoy a fantastic Chinese New Year. 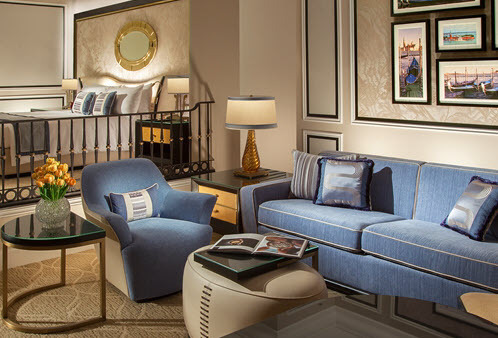 For more Chinese New Year promotions at The Venetian Macao, please visit the property website: www.venetianmacao.com. 3-D Light and Sound Spectacular Feb. 5 - 22 6:30 p.m. – 10:30 p.m.
Photo caption: Maria Helena de Senna Fernandes, Director of the Macao Government Tourism Office (right) and Dr. Wilfred Wong, President of Sands China Ltd. kicked off “Seasons of Prosperity,” the annual Chinese New Year celebration at The Venetin Macao, by completing the lion eye dotting ceremony during the opening ceremony on Tuesday. 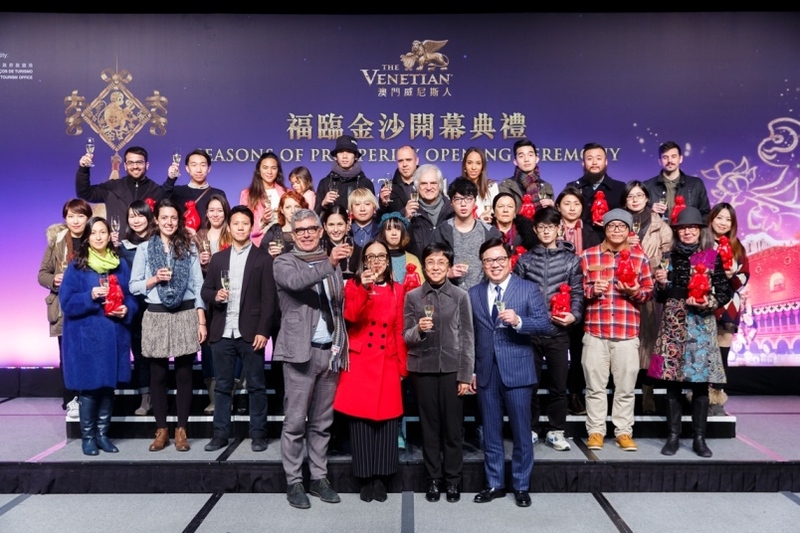 Photo Caption: All 25 local artists from “Anno Simius” as well as Dr. Wilfred Wong, President of Sands China Ltd.(right) and Maria Helena de Senna Fernandes, Director of the Macao Government Tourism Office (second from the right) and project curator Mica Costa Grande (left) toast on stage during the opening ceremony of “Seasons of Prosperity” at The Venetian Macao, Tuesday. Photo Caption: A total of 25 talented local artists have each decorated a monkey sculpture as part of local art inititive “Anno Simius.” Of the 25 monkey sculptures, 13 will be on display at Sands Resorts Cotai Strip Macao, including the outdoor lagoon area at The Venetian Macao and the Bridge of Stars, from Feb. 3 – 22, while the other 12 will be on display at other Macao attractions from Feb. 3 – March 8. 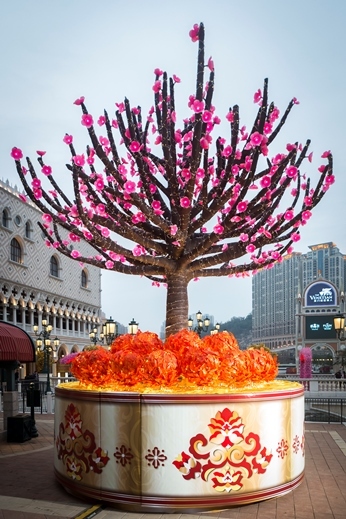 From Feb.
Photo caption: A 30-foot high peach blossom tree (right) is just some of the spectacular highlights of this year’s “Seasons of Prosperity” extravaganza at The Venetian Macao that go on until Feb. 22. Photo caption: An enhanced 3-D light and sound show with a Chinese New Year theme called “Seasons of Prosperity” will adorn the façade of The Venetian Macao from 6:30-10:30 p.m. nightly from Feb 5 onward, taking visitors on an auspicious and imaginative journey.